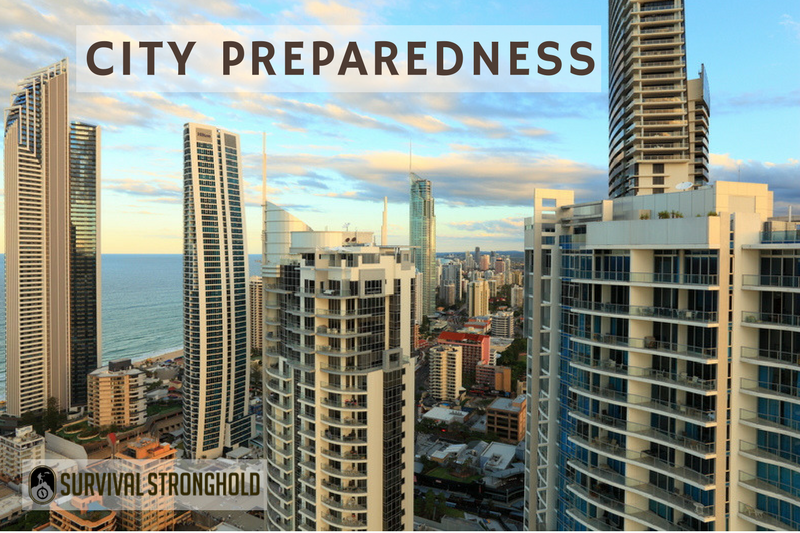 So many preparedness articles are written from the point of view of someone in the country. 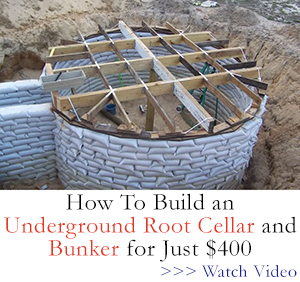 Where there are abundant amounts of land, of course, you can grow your own food, set up an underground bomb shelter, and stack canned goods in your basement. But what if you live in a city? Let’s narrow that down slightly – what if you live in an apartment in the city? What can you do to keep yourself safe and prepared for any horrific event? 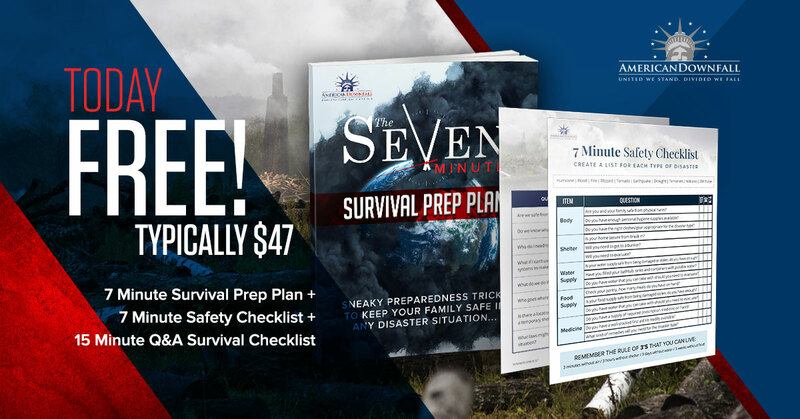 You most likely don’t have the storage space required to keep hundreds of cans of food, dozens of cases of water bottles, and the many other things that most preppers store. However, you can keep your pantry full. Fill your pantry with canned goods that you enjoy eating, such as baked beans, tuna, and even tomato sauces, and then use them. As the cans get emptied replace them. Do the same with your bottled water. This way you aren’t using any more space than you can spare and you’ll have enough to eat and drink – for a while anyway – in case of an emergency. A first aid kit is something that you should always make room for. You’ll need one with all of the bells and whistles, from rolls of gauze to hemostatic powder and antiseptic. While some of the extra things, such as crutches and splints, might take up too much space, you can go without them if you’re in an urban location. Should something happen, you’ll more than likely find them – or something like them – in a nearby area, such as another apartment on your floor. You might even be within stone’s throw of a hospital. Stick with the basics, plus a few extras, and your first aid kit will be good to go. Here’s a scenario – there’s an earthquake, and you need to get out of your building without the use of lights. Or a hurricane hits, and while you aren’t in its direct path, the electricity might get knocked out. Should either of these things or others, happen, you’ll need to navigate your apartment building by feel. (While you might have a flashlight, it won’t illuminate everything.) Walk around your building in the daylight and at night taking note of everything. Where are the stairs? How many are there? Are there emergency lights and do they work? Where is the fire escape? 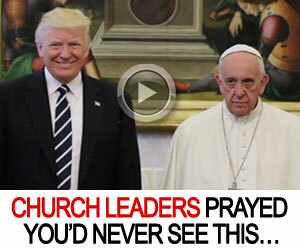 Can you go out a window? Remember that if something happens, you might get panicky and make a mistake. If you know your building well enough, you’ll be prepared. Okay, you don’t have to be best friends with every single one of your neighbors, but you do need to get to know them. You should be on speaking terms, and remain cordial. You need them to have your back – and vice versa – in case of an emergency. The easiest way to do this is by knowing all of your neighbors by name and remembering which apartments they are in. This way, you can reach out to them. Let them know that this goes both ways as well. In fact, bring up the topic of emergency preparedness. They might be willing to store provisions and other things that you don’t have space for. It’s always good to have back up, even if that means sharing your bottled water in exchange for some of their canned tuna. You won’t have to go through this alone. Survival Bunker: Who Should You Let In?